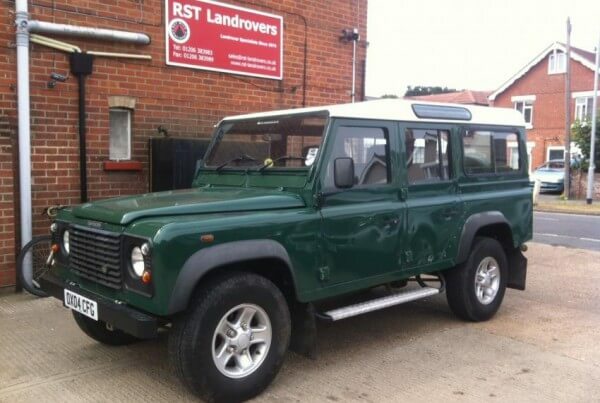 Get peace of mind with quality used vehicles for sale. 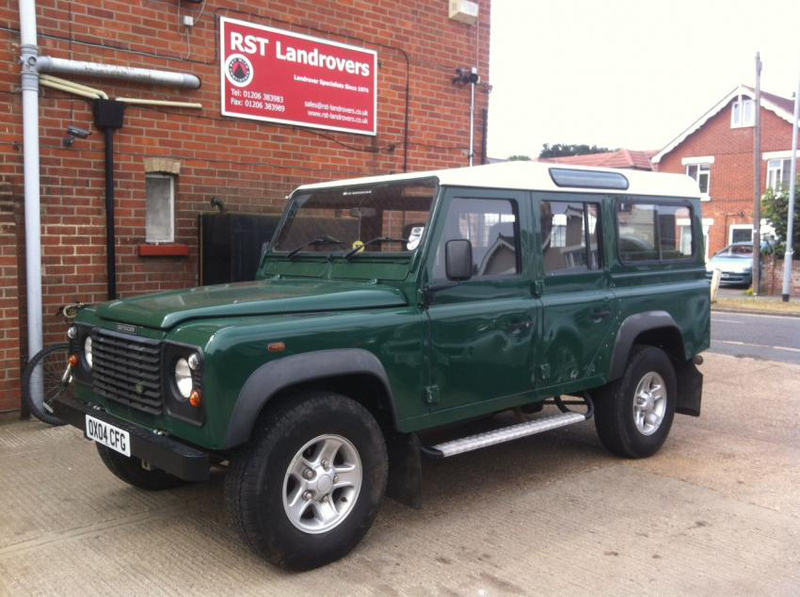 We always offer the very best vehicles for sale. 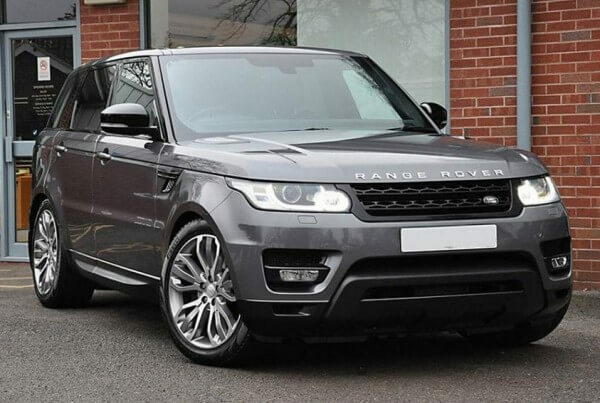 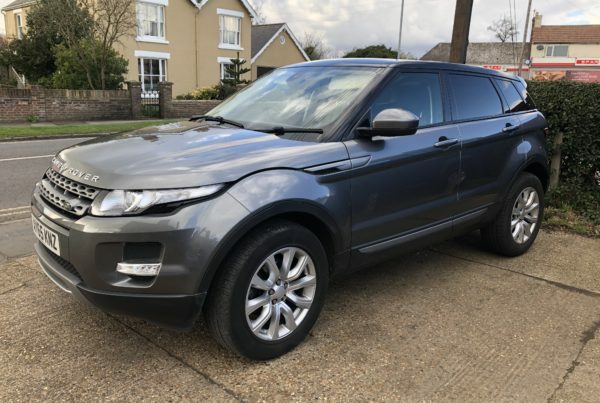 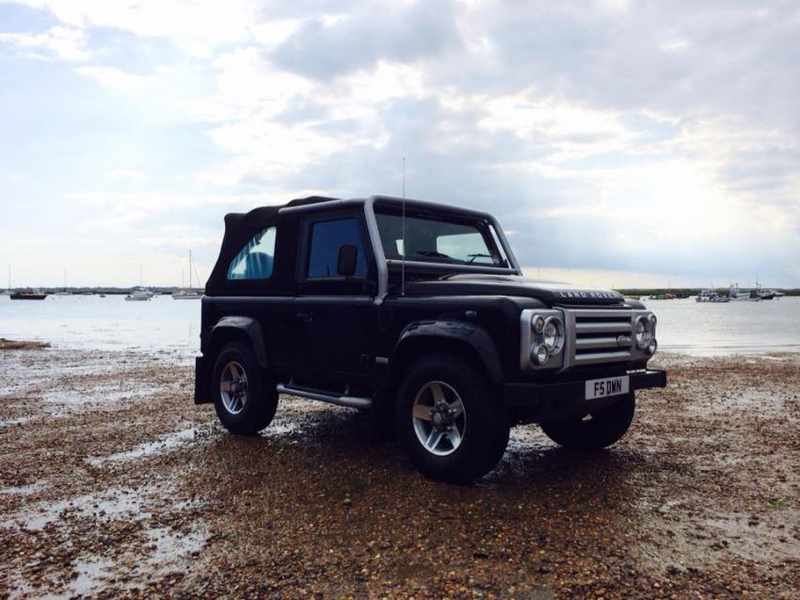 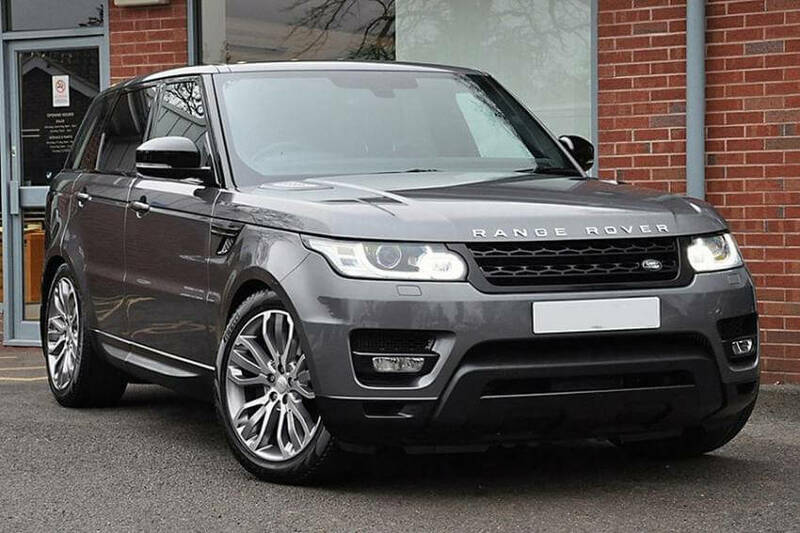 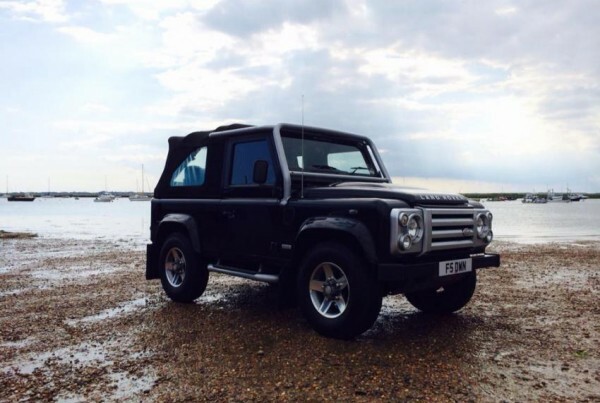 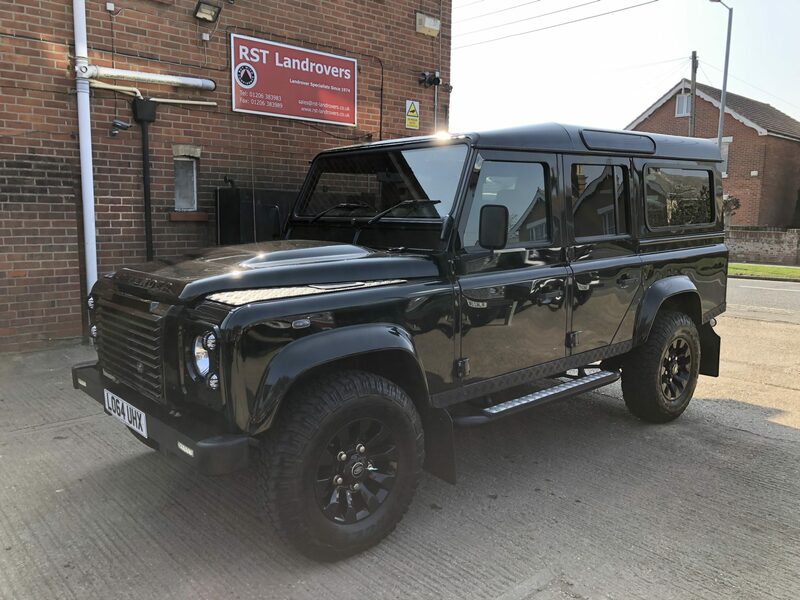 If you are looking to buy a Series, Defender, Freelander, Discovery or Range Rover, we will undoubtedly be able to help you. 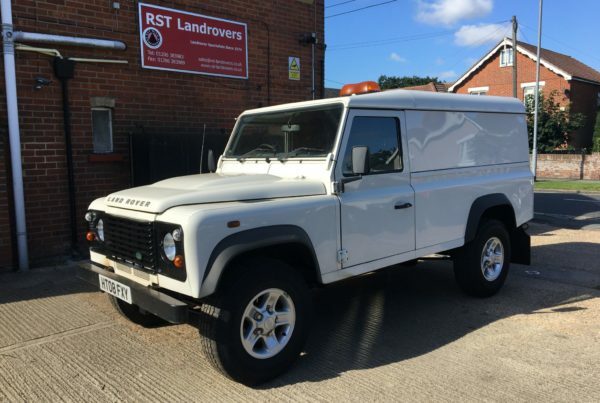 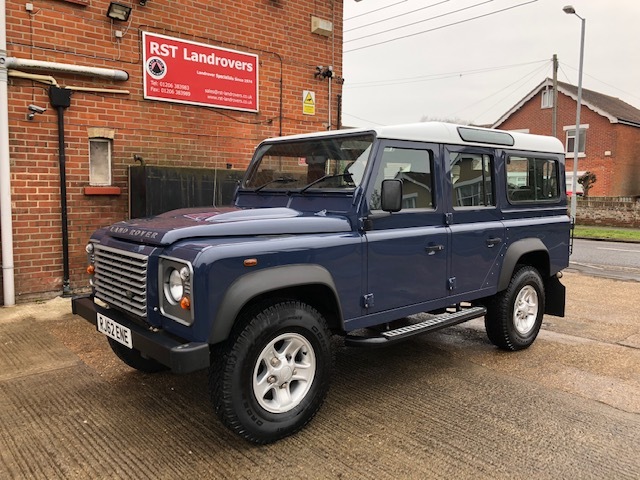 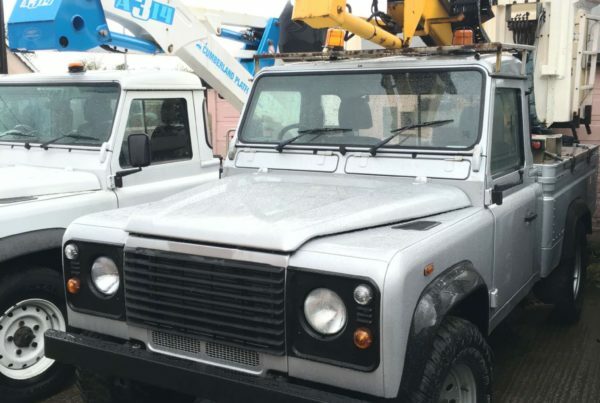 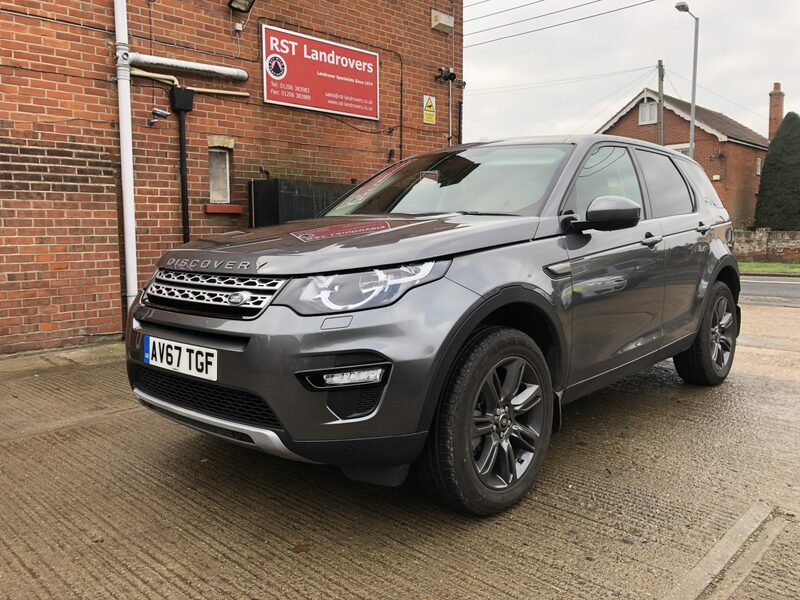 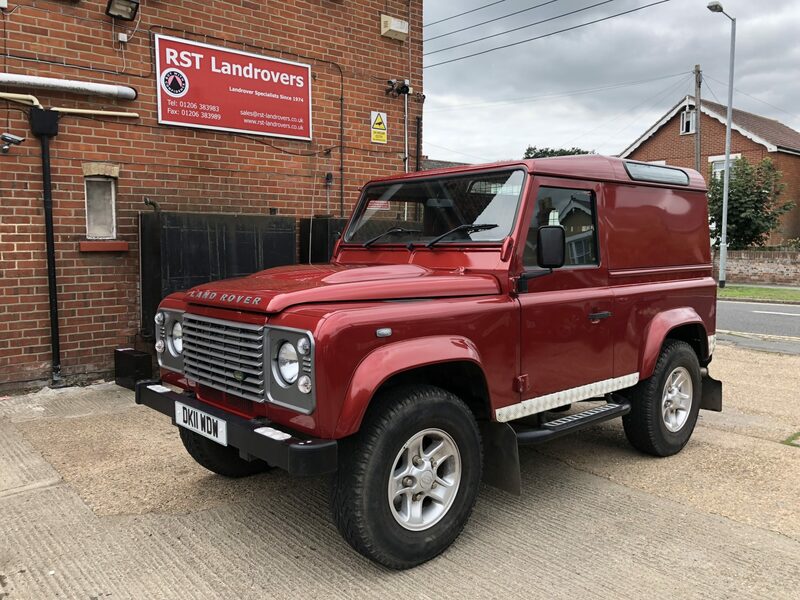 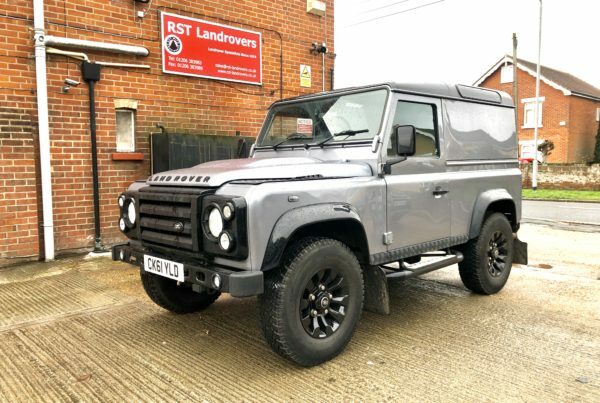 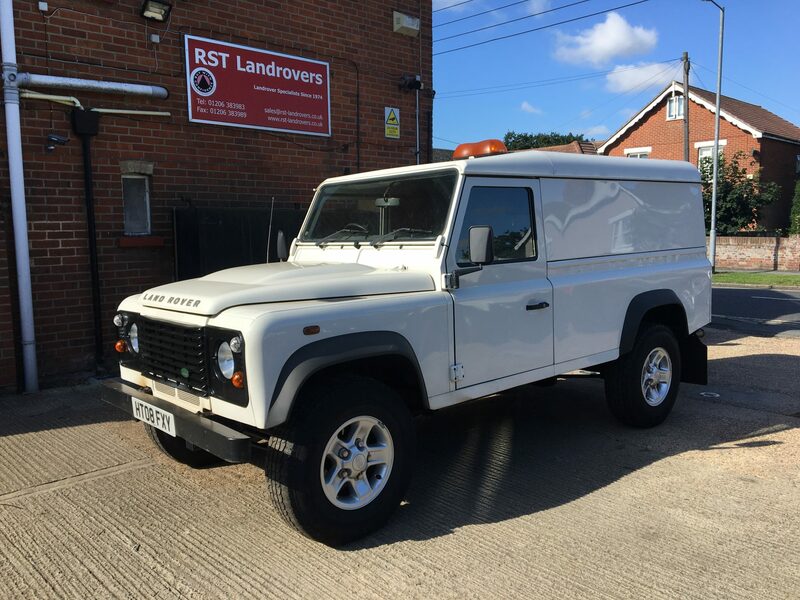 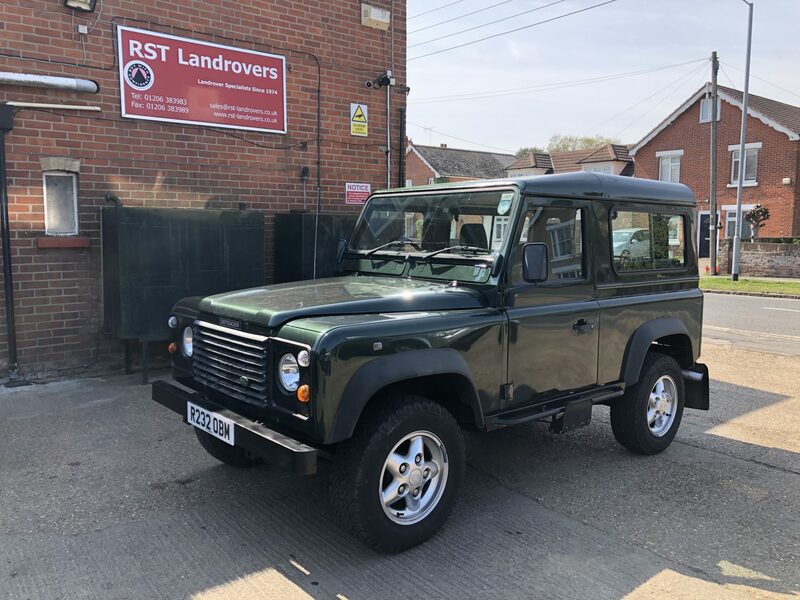 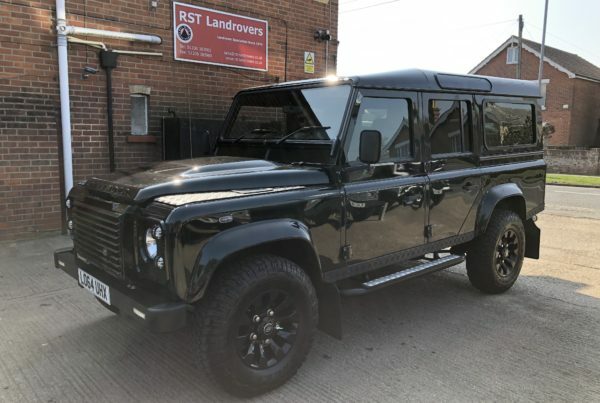 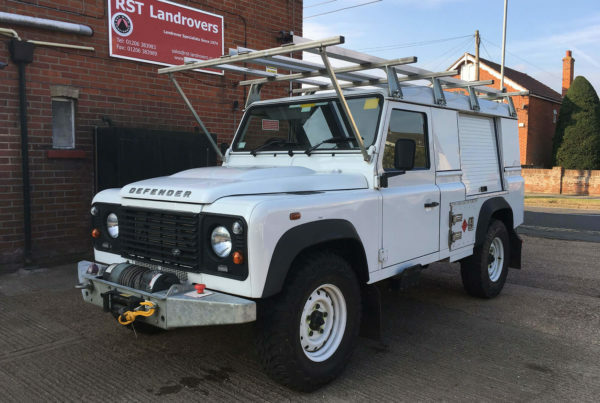 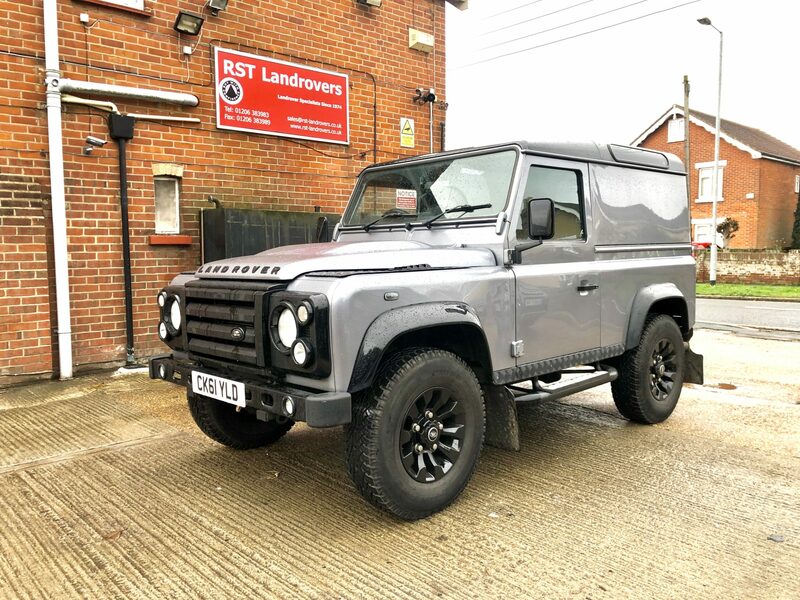 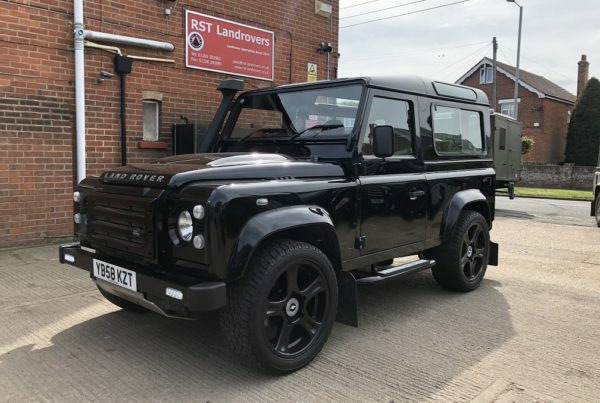 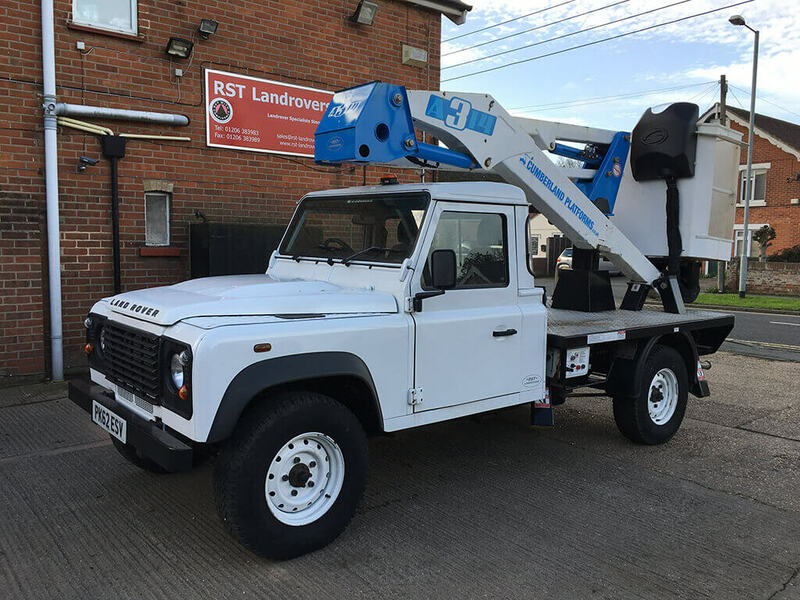 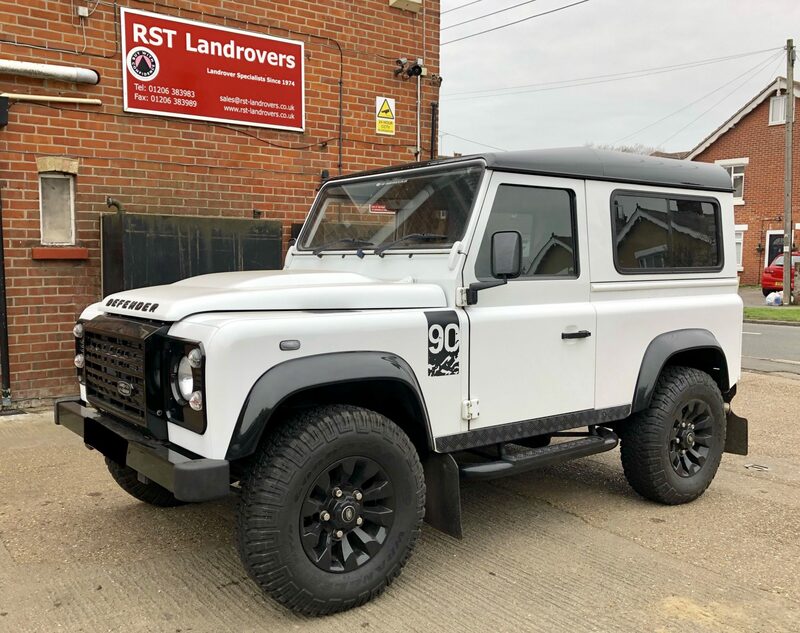 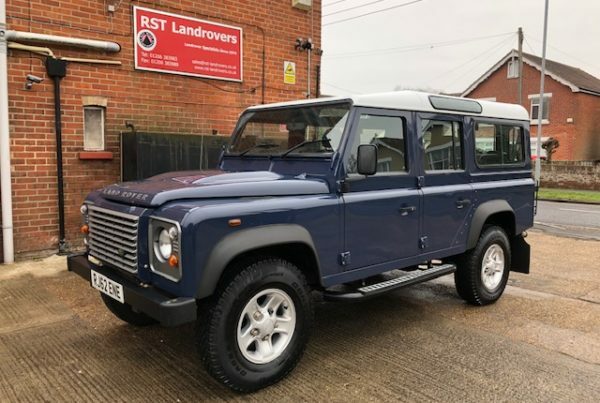 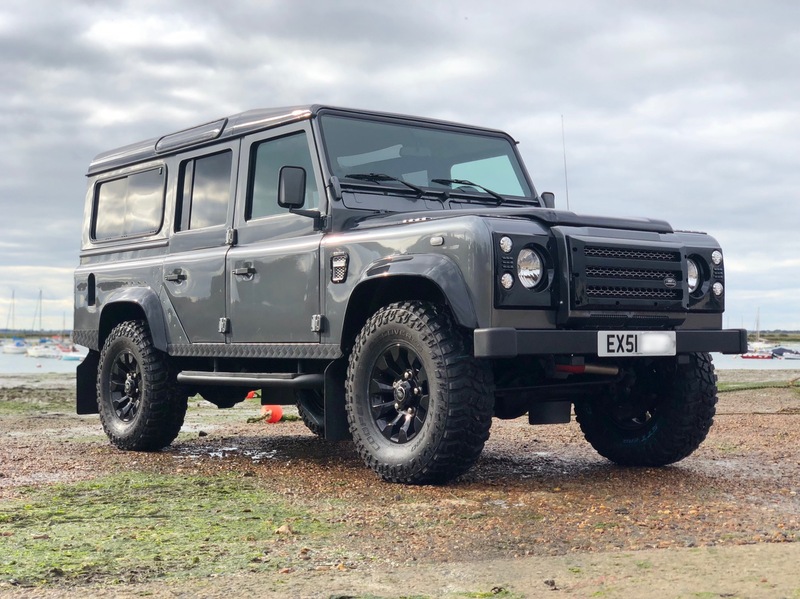 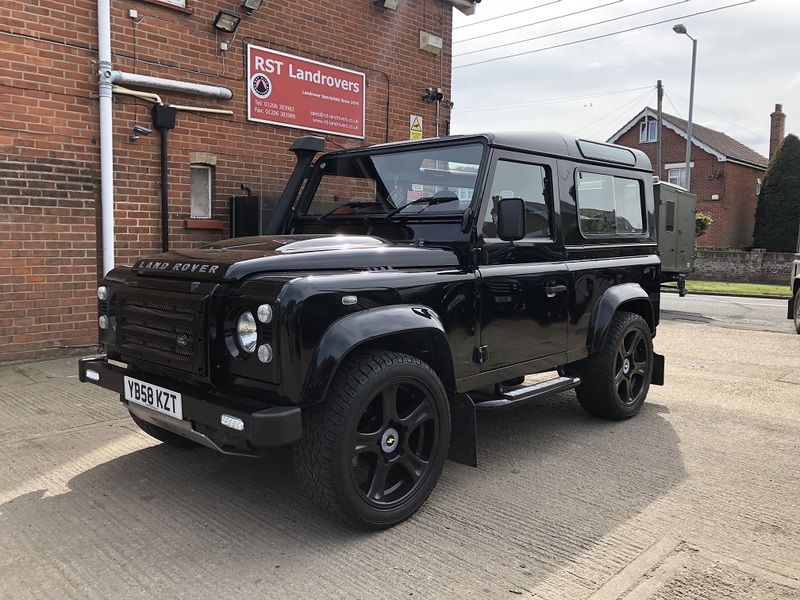 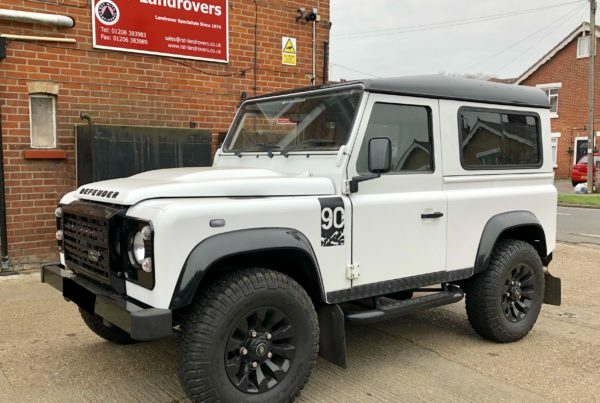 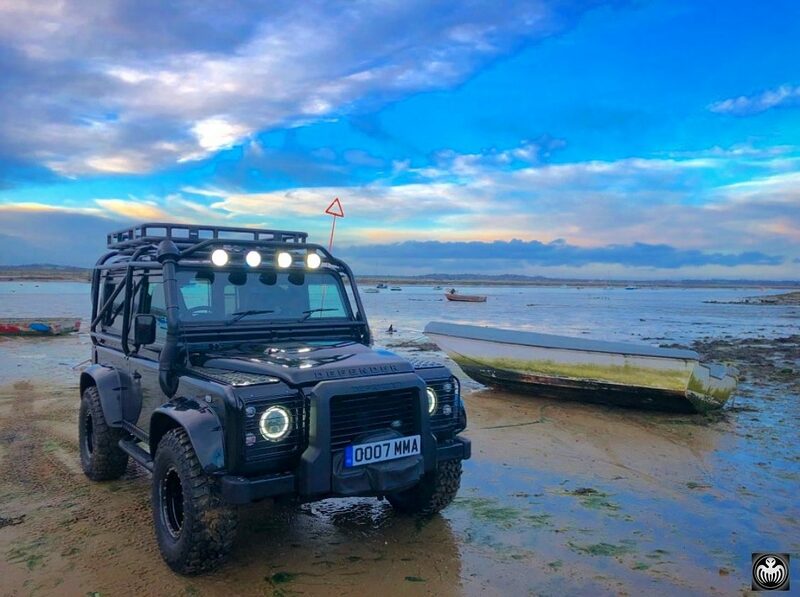 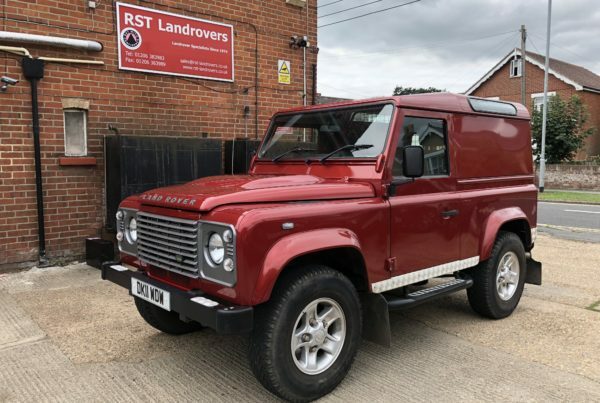 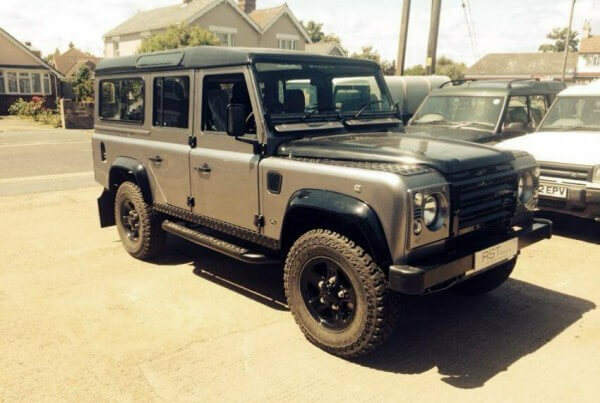 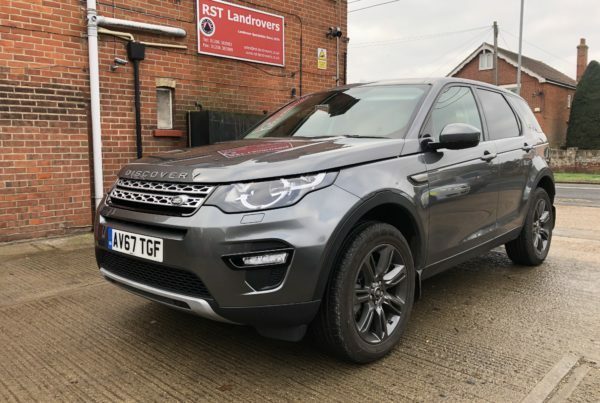 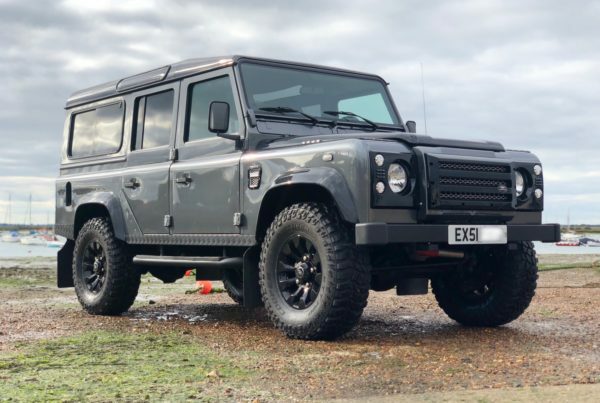 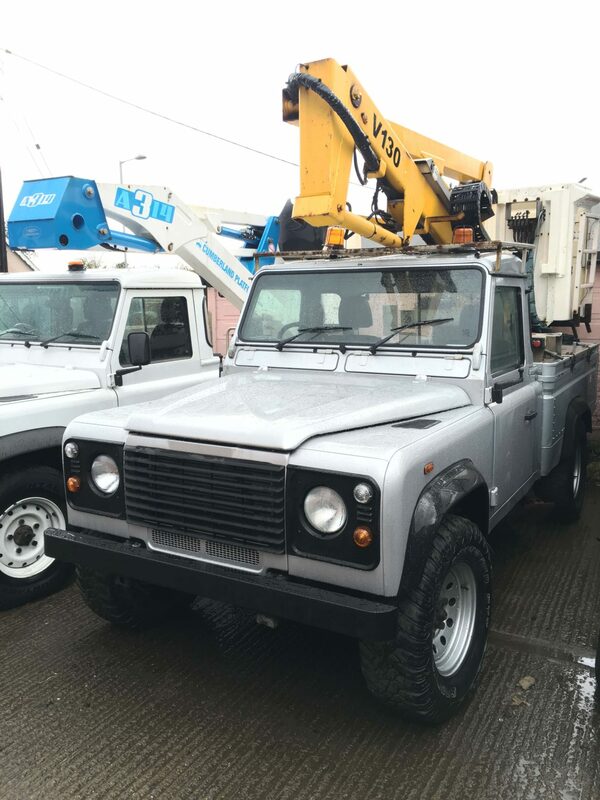 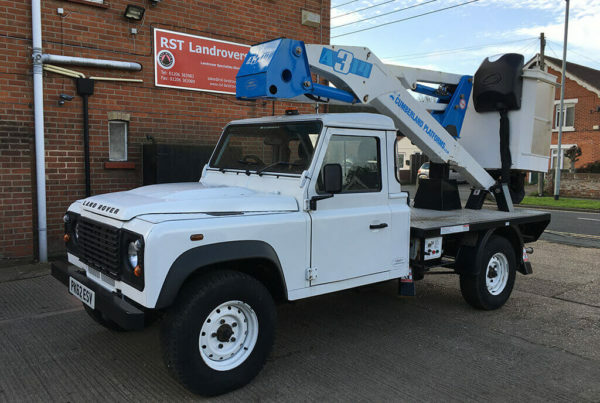 RST Landrovers offers a ‘Bespoke Vehicle’ service, which will give you the ability to build a vehicle to suit your individual needs and requirements. 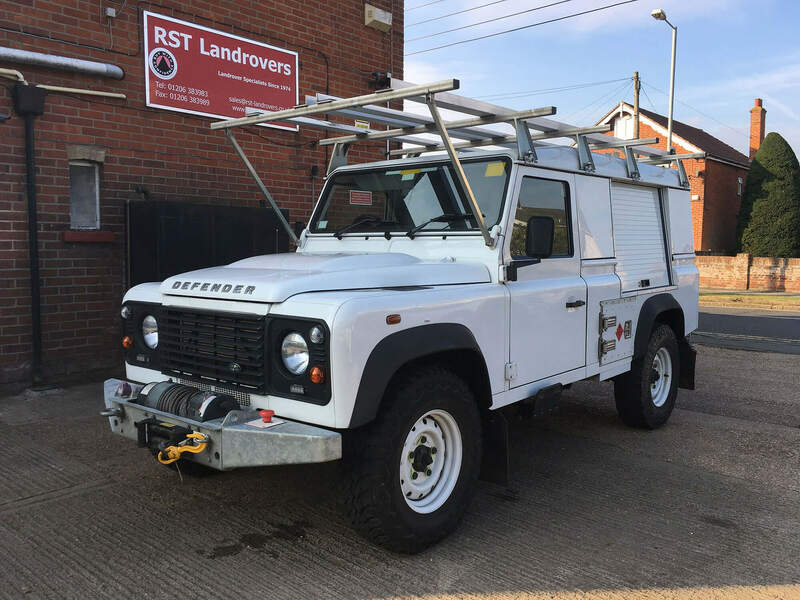 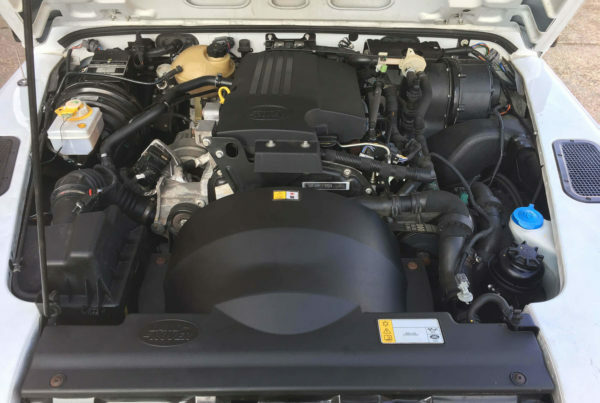 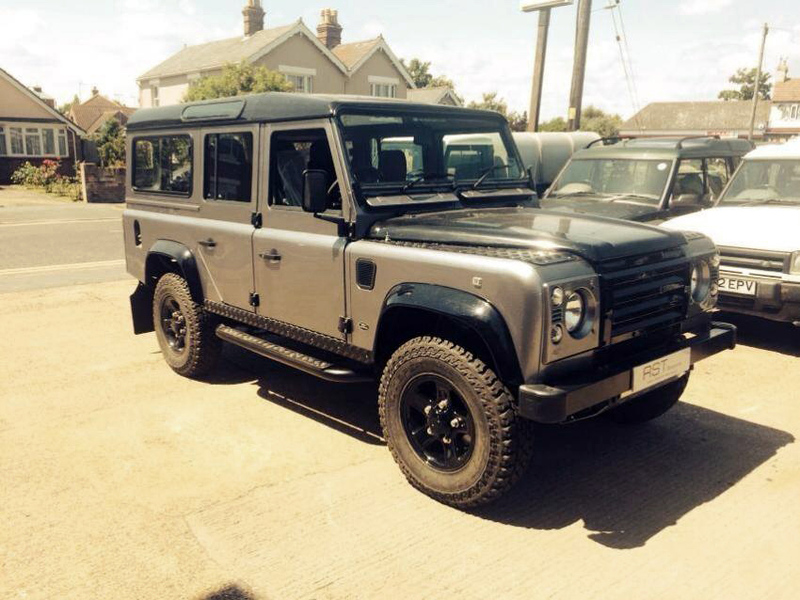 Please see our range of Vehicle Upgrades for further details. 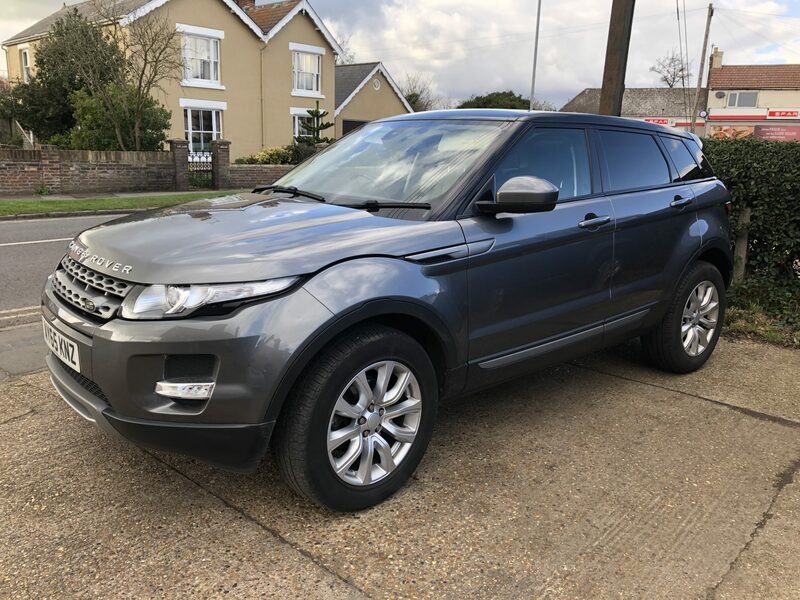 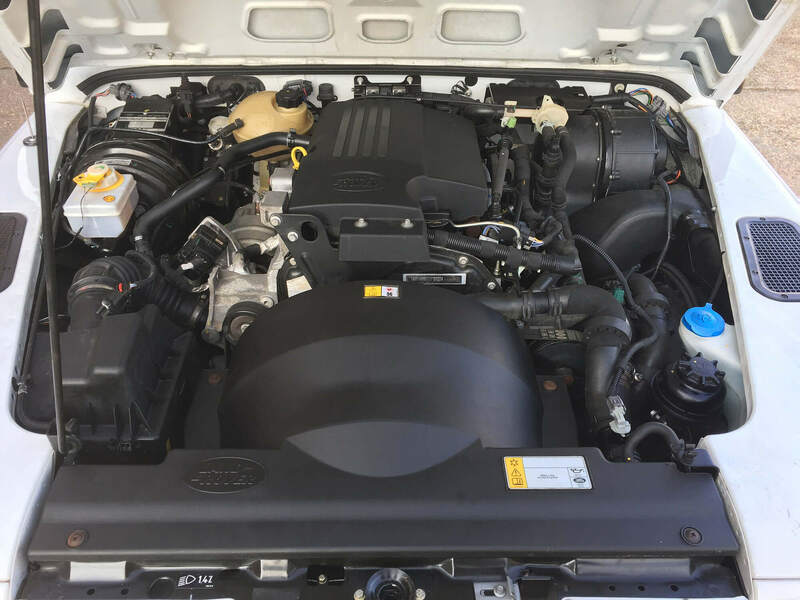 We also supply brand new vehicles at trade prices – contact us for amazing discounts on all new personal or fleet vehicle sales. 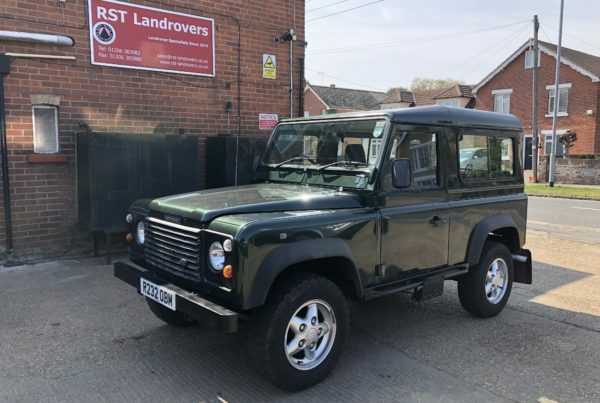 Please note that as our stock moves very rapidly we cannot guarantee the availability of any of these vehicles, please call 01206 383983 for the latest information. 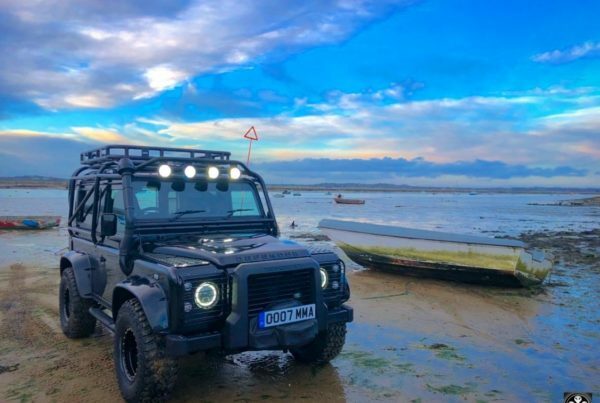 If you are thinking of visiting us click here to check the latest tide times.